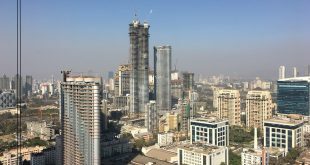 The state market has announced that, Mumbai may witness Ready Reckoner Property hike by April 2017. The rates for the residential and commercial market may change by April 2017. This is a big source of distress for the buyers who are planning to buy the properties. It must be noted that post demonetization the State Government suffered a loss of more than 1000 Crores in terms of non-revenue from Stamp Duty. The Government may be just trying to bridge that gap and hike the rates. 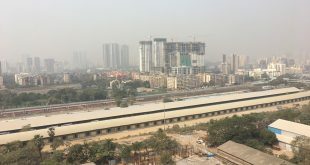 Nothing is confirmed as of now, but the latest news is that they plan, but being from the real estate business background, that this is not required and when the property market in Mumbai will pick up the revenues also will over a period of time. Ready Reckoner rates are particularly the rates which can bring ups and down in the property markets. 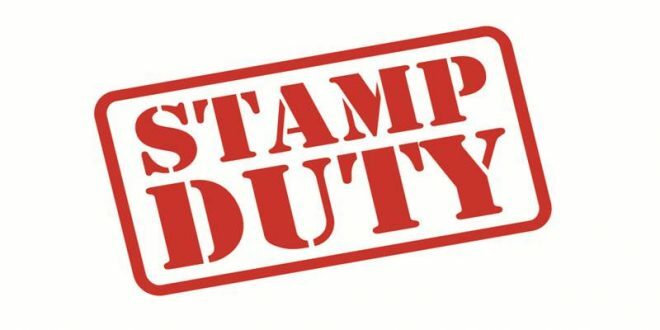 Ready Reckoner rates determine the rates and stamp duties that is to be paid by all the sectors in the property transactions.The current Stamp Duty is 5% of the purchase value of the property. Stamp Duty revenues are the largest source of income to the Government of Maharashtra as each apartment sold in Mumbai gets the Government a few lacs or crores. An average size of a 1 BHK in Andheri West is 550 sq.ft and the value for the same is around 1.25 Lacs, the state government makes around Rs.600,000/- per deal. Imagine the locations which are Palava, Thane, Dombivali, Kalyan, they see brisk business and developers report sales every quarter of a few crores. Recently, the Lodha Group reported sales of 800 Crores and imagine out of the sale of 1 developer of 800 crores for the last few months, the Maharashtra Government stands to make minimum Rs.40 Crore by way of Stamp Duty. Last year the rate of the ready Reckoner was 7% by the government which was the lowest rates in the last 6 years of span. 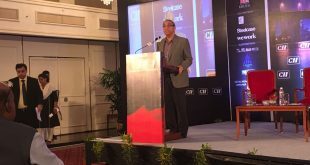 After demonetization, the real estate market is still springing back in action and normalcy, the Government should not looking at hiking real estate rates as the current rates are in tune with the market rates and when the real estate market has not gone up, why should the ready reckoner rates go up. It will have a negative impact in the market if the Government hikes the ready reckoner rates in Mumbai.